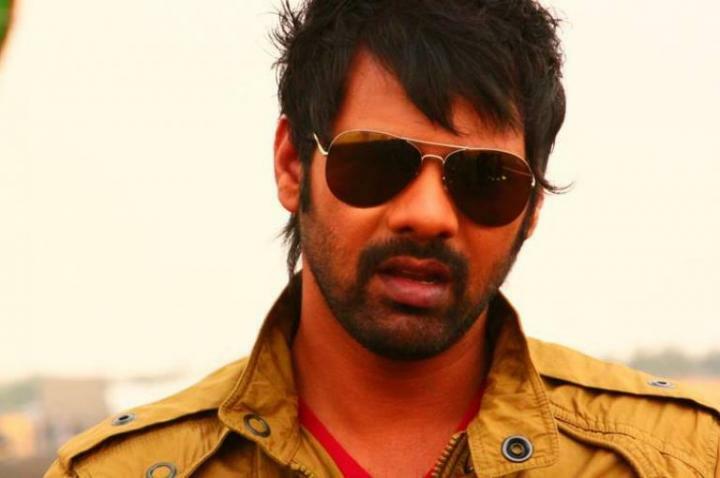 Shabir Ahluwalia is an Indian television actor and host. He was born on 10 August 1979 in Mumbai, Maharashtra, India. His debut show in Hip Hip Hurray. Shabir becomes famous after the show Kahin To Hoga. He also acted in many television series which are Kyunki Saas Bhi Kabhi Bahu Thi (2002), Kahi To Milenge (2002), Kkavyanjali (2005), Kasamh Se (2006), Kasautii Zindagii Kay (2007), Kayamath (2008) and many more.